The Lexus CT 200h needs some help. Despite being the brand’s most accessible model, the hybrid hatchback is one of its slowest-selling. But help appears to be on the way. Our reader Jamie Hambling sent us in these photos he snapped of what appears to be a camouflaged CT prototype undergoing testing in the UK. It’s hard to discern much given all the swirly stuff, but for what it’s worth, those look like new wheels. 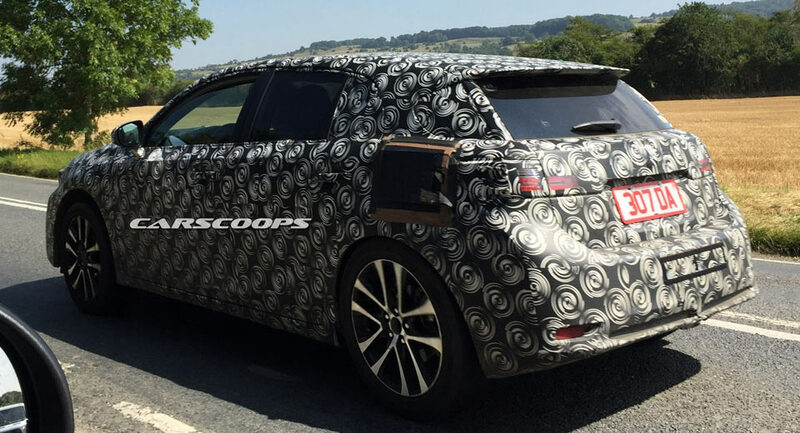 More than any details we can (or can’t) pick up from the photos, the existence of the prototype suggests there’s something afoot for Lexus’ entry-level model. Whether that’s a mild facelift or a more comprehensive replacement, only time will tell. Lexus launched the CT in 2011, taking the place of the HS sedan as the brand’s only dedicated hybrid and entry-level model. A facelift with updated styling arrived in 2013. Despite registering trademarks for the nameplates CT 200h, CT 300h and CT 400h, it has only offered the model with the one powertrain, pairing a 1.8-liter inline-four with an electric motor and CVT to produce a paltry 134 horsepower and 153 lb-ft of torque.